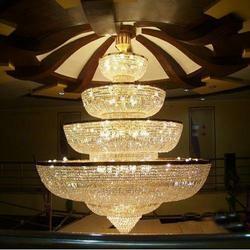 We are an eminent name, which is engaged in delivering New Royal Pendent Chandeliers. 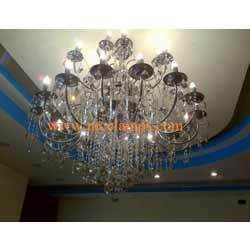 The offered range of luxury pendent chandeliers is available in different customized specifications to comprehend and meet the diverse requirements of esteemed clients. 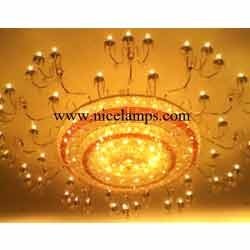 Along with this, the offered range of luxury pendent chandeliers is suitably checked on different parameters to maintain its authenticity throughout the designing process. 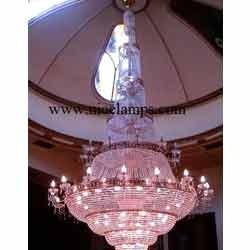 In order to append and respond to the diverse requirements of esteemed clients, we are able to offer Glass Pendant Chandeliers. 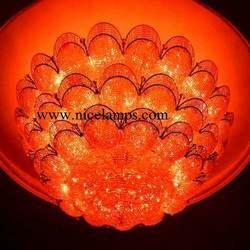 The offered range of glass pendant chandeliers is manufactured utilizing premium grade raw material and innovative technology that are handled by diligent personnel. Along with this, our quality experts make sure to inspect the entire assembly of royal glass pendant chandeliers utilizing stringent methods to maintain its authenticity. 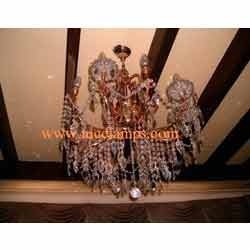 With an immense experience and a competent team of professionals, we are able to deliver Royal Luxury Pendent Chandeliers. 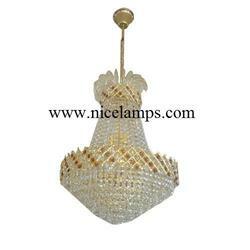 The offered range of royal luxury pendent chandeliers is manufactured utilizing high grade raw material, sourced from trustworthy vendors of the market. Our proficient quality personnel ensure to check the entire range of royal luxury pendent chandeliers on different parameters to ensure its adherence with the international quality norms and standards. This range of Maria Theresa collection is trimmed with Swarovski crystal. 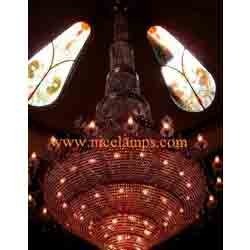 Our customers can avail an unparalleled range of Royal Luxury Pendent Chandeliers from us. The offered range of royal luxurious pendents is made utilizing high grade raw material and innovative techniques in strict compliance with the international quality norms and standards. Along with this, the offered range of royal luxurious pendents is tested on different characteristics to maintain its authenticity throughout the designing process.